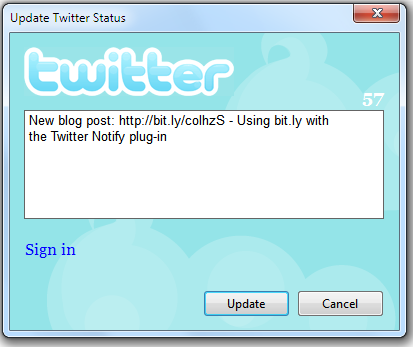 At WordCamp Seattle in 2009 the Writer team gave a demonstration that included a set of plug-ins for Windows Live Writer that I really consider a set of power tools when blogging with WordPress. I will not repeat the post which can be found here. I will take the photos from that post however. One thing that should be noted is that we did not put it into a setup installer so what you need to do is save the plug-in from http://cid-2f7eb29b42641d59.skydrive.live.com/self.aspx/Public/Windows%20Live%20Writer%20plug-ins/WordpressPlugin.dll locally on your hard drive and then move it to your Program Files\Windows Live\Writer\Plugins\ folder. The next time you run Writer you will see the plug-ins in your sidebar if you are using Wave 3 or in the Plug-ins section on the Insert tab in Wave 4. You should see “Change Blog Title” and “Comment Management”. It is just so nice to be able to manage comments without having to go into the WordPress dashboard. I use this one almost every day. Like most of my posts as of late this one was authored in the Wave 4 Beta build of Live Writer.